If you like playing fingerstyle, let’s climb the ring and play this arrangement dedicated to advanced guitar players. 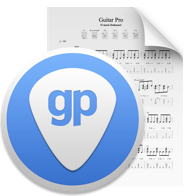 Download the full transcription in Guitar Pro format and get ready to parry punches! Discover Van Larkins’s tribute to the song Eye of the Tiger by Survivor. Sylvester Stallone himself had chosen this song as the soundtrack of the cult boxing movie Rocky. This brand new video of Australian guitarist Van Larkins was filmed at a famous boxing club called Doherty’s Gym in Melbourne. How to approach this score? This tuning in open C minor is almost similar to the tuning in open C major. The only difference is in the high E string that is tuned here in E flat. It has the same intervals between strings as the D minor open. You can play this score without this type of pick but it will be very difficult or even impossible to play the basses in sixteenth notes and Palm Mute. artificial harmonics. It is a question of playing the harmonics of the supported notes and not those of the empty strings as with natural harmonics. 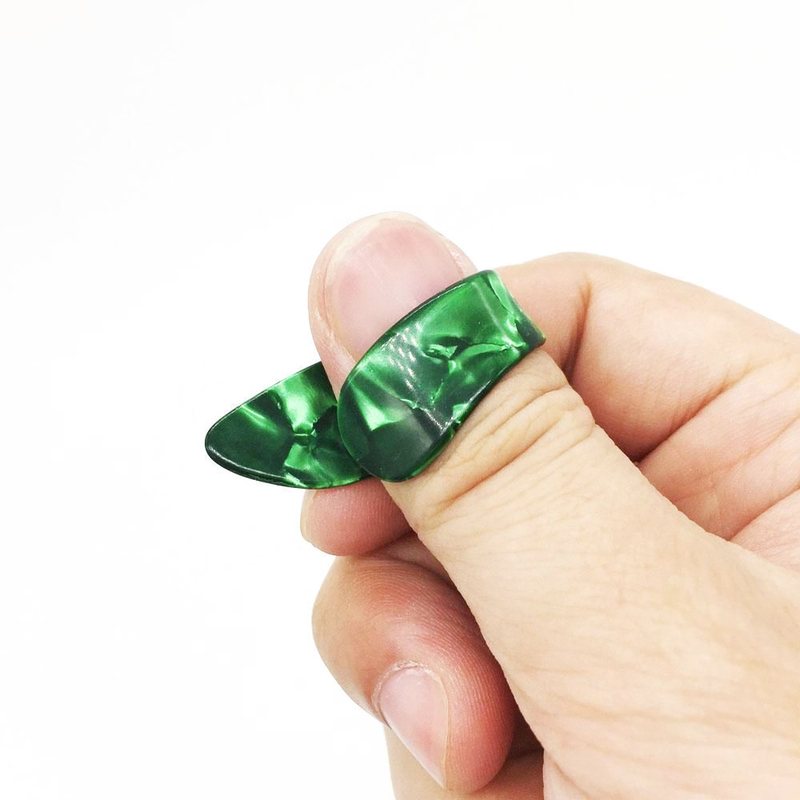 You must use the index finger of your right hand to touch the string and the ring finger to play the note. Good luck with that! This passage is very technical and difficult to make sound good. Please leave a comment to let us know if you have been able to play this score. Van Larkins is a talented Australian acoustic guitarist. You can find his bio on our website: Van Larkins, as well as a free score in Guitar Pro 7 format of one of his compositions entitled: Outback Storm. The guitar used by Van in this video is a Kallquist baritone guitar made by the luthier Luje Kallquist in Brisbane, Australia. In Nashville, Van will be preparing a long tour in the United States, Canada, Europe, and Asia with Tommy Emmanuel’s former manager, Gina Mondello. Here is the video of one of his last concert at Melbourne International Guitar Night. I tried your app, I’m not sure if it’s far to advanced for me or I just couldn’t understand how to utilize and navigate through the programs. I think it would be a great tool if I could pick up what your laying down. Fantastic guitarist. Awesome interpretation of Eye of the Tiger. I’d never heard of Van Larkins, so thanks for the email, GP. I went to the artist site and bought Cinder Moon CD and download after watching him play it in the desert. What an artist! Truly up there in the same rarefied stratosphere as Tommy Emmanuel. Thank you very much Jerry! Wow nice! One of my favorite songs in fingerstyle. Sounds so good. Thanks for this! Hi, you are welcome Ben, thanks!